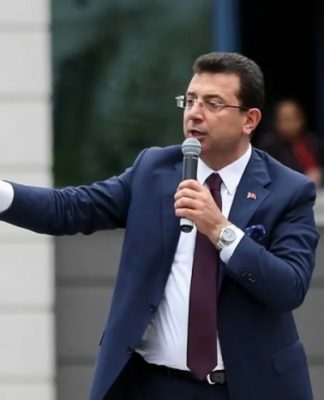 The ruling Justice and Development Party (AKP) reshuffled its top management board at its sixth grand congress on Saturday, with President Recep Tayyip Erdoğan re-elected as the party’s chair in a near-unanimous vote, the Hürriyet Daily News reported. The AKP named its new Central Decision and Management Board (MKYK) at the congress, reshuffling 29 of the 50 seats. The new MKYK includes 42 members of parliament and eight non-legislators. The Central Executive Board (MYK) was also determined by the new MKYK members. Erdoğan was presented as the sole candidate for leadership with the signatures of all delegates and was re-elected with 1,380 of the 1457 votes, making him the leader of the country’s largest party. Six former ministers who were not elected in the June 24 elections were included in the MYK. 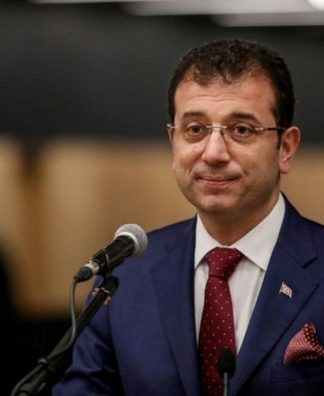 Mehmet Özhaseki, Lütfü Elvan, Fatma Betül Sayan Kaya, Jülide Sarıeroğlu, Ömer Çelik and Numan Kurtulmuş have become members of the MYK and will function as deputy chairs. 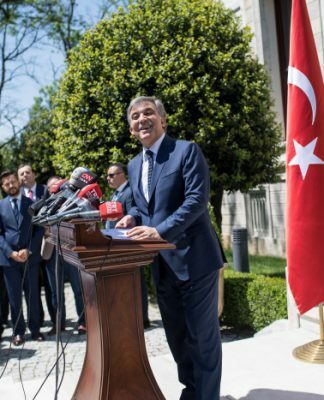 Parliament Speaker Binali Yıldırım’s “acting leadership” post was handed to Kurtulmuş, while former minister Çelik became the party’s spokesperson. The terms “Prime Ministry” and “Cabinet” were replaced by “Presidency” after constitutional amendments last year authorized the abolishment of the Prime Ministry and related organizational structures. 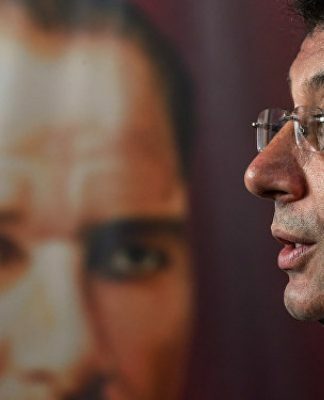 The ruling party invited nine political parties including the main opposition Republican People’s Party (CHP), the Nationalist Movement Party (MHP), the İYİ (Good) Party and the Felicity Party (SP) to the congress. 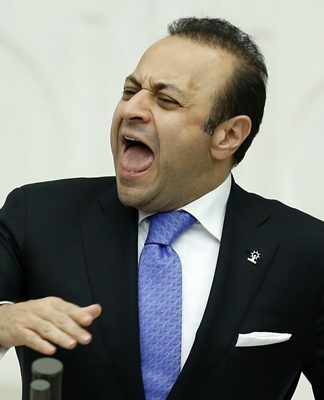 The Peoples’ Democratic Party (HDP) was not invited, while the İYİ Party announced it would not attend. In addition to political parties, 52 world leaders were also invited to the congress along with 414 foreign guests. “We are telling them that we have seen their plot, and we challenge them,” he said. “They were not able to cause our collapse, and they never will. If they have their dollars, we have our God. 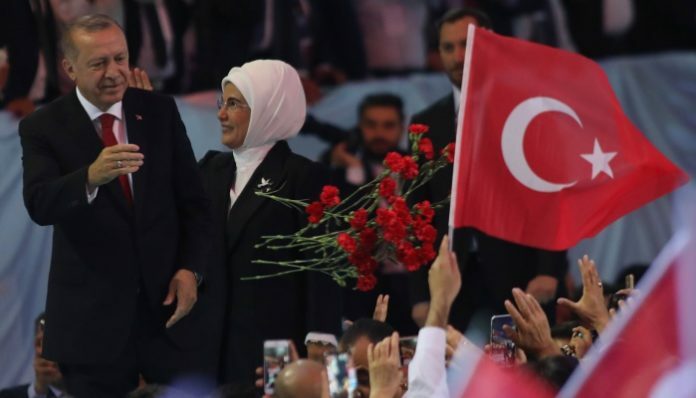 We will resolutely walk towards the future together,” Erdoğan told the crowd, referring to what he described as an “economic attack” on Turkey and its national currency. “God willing, we will send the world a different message with this congress, the first under the new system,” he added.